The purpose of a motor vehicle is to transport you from one place to another. Apparently, that doesn’t always happen with some Chrysler-produced SUVs, so the car manufacturer issued a recall of some 230,000 Jeeps and Durangos. According to a National Highway Traffic Safety Administration notice [PDF], Chrysler issued a recall of approximately 230,760 model year 2011 Jeep Grand Cherokees and Dodge Durangos because an issue with the fuel pump relay could cause the SUVs to stall or not start. Heat caused by contact power and temperatures around the fuel pump relay and battery voltage have been found to lead to premature fuel pump delay. The fuel pump delay can occur without warning, increasing the risk of a crash. Consumer complaints to NHTSA regarding the issue include instances where the vehicle won’t start, won’t start on the first attempt, stalls or won’t stay running. Officials with Chrysler say they are unaware of any accidents or injuries related to the recall. 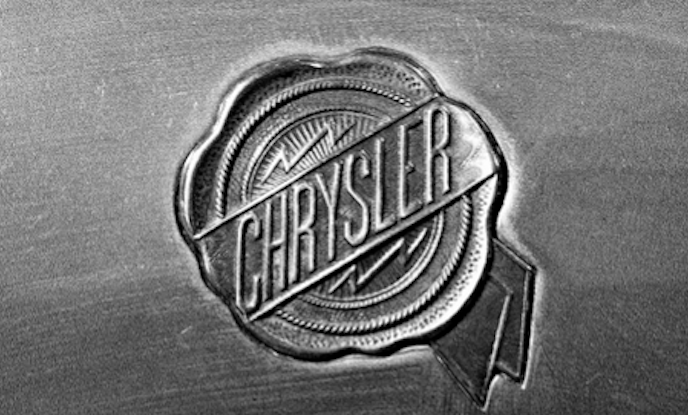 Chrysler will notify affected car owners and dealers will replace the fuel pump relay.